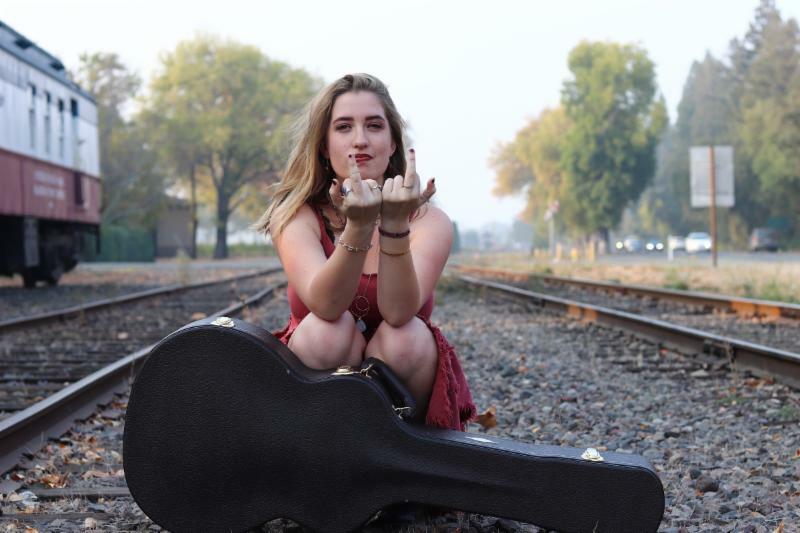 Los Angeles-raised and self-proclaimed “astro-soul” singer/songwriter/musician PIPER HAYS will release her debut album VAGABLONDE on March 8. The album was produced by Grammy Award-winning producer/engineer Matt Ross-Spang, noted for his work with Jason Isbell and Margo Price as well as for mixing 17 previously unreleased tracks from Elvis‘ 1976 sessions from The Jungle Room at Graceland. The 11 tracks on VAGABLONDE were recorded in Memphis, TN at the historic Sam Phillips Recording Studio and soulfully combine the experiences she encountered while spending the past year busking across the world with nothing but a backpack and a guitar while also encapsulating her ubiquitous inspiration from growing up inspired by musical idols ranging from psychedelic garage rock bands to jazz elders and blues pioneers. HAYS and her band will perform “I’d Love To Change The World” and other songs from VAGABLONDE on Tuesday, January 29 when she headlines The Mint in Los Angeles, CA (21+ only, tickets are on-sale now at https://www.themintla.com/event/1800791-piper-hays-casey-ahern-los-angeles/. This entry was posted in PIPER HAYS, Press Releases. Bookmark the permalink.